Advanced Event Systems (AES) is the registration software used for this particular event. 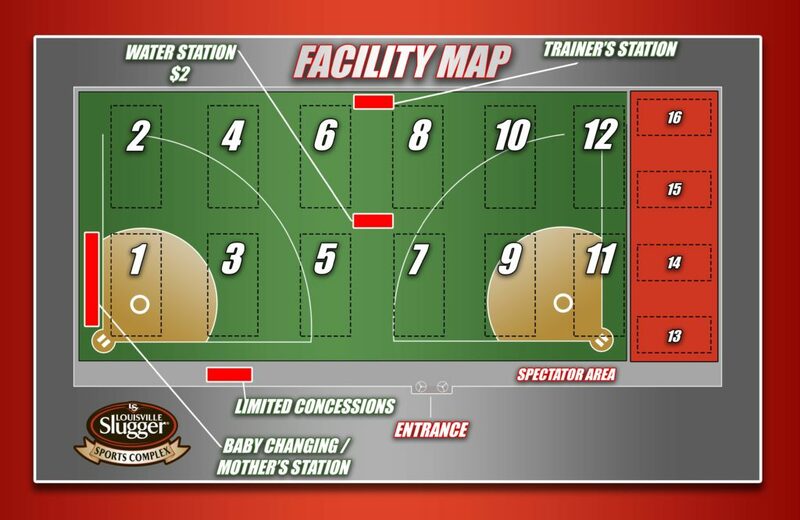 To check attending teams, schedule, and additional information, please refer to the Enter/Schedule button located on this page. 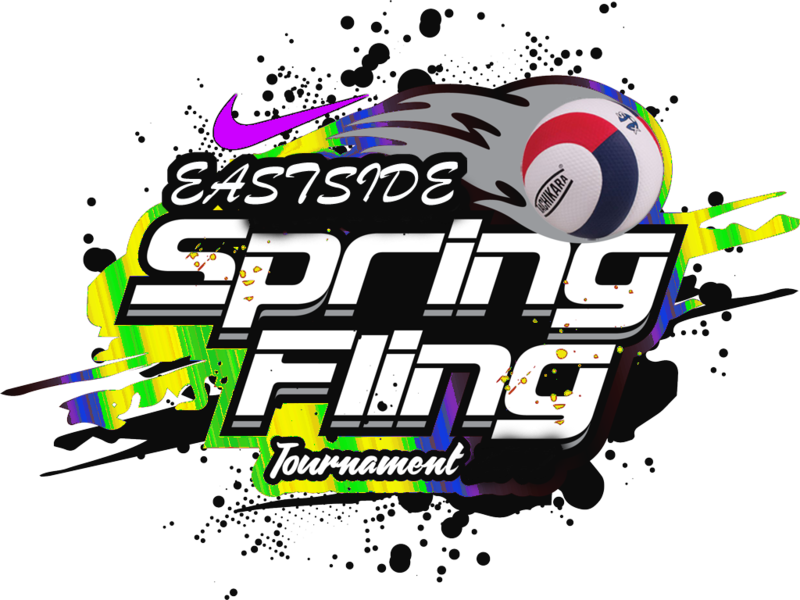 Eastside Volleyball Club (ESVBC) is the Tournament provider for this specific event. For additional information, please refer to the ESVBC Page button on this page. For contact information, please email Director@eastsidevb.com.